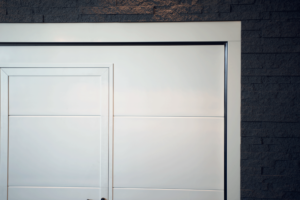 – the hidden hinges inserted in the aluminium profiles, designed by Seip. These hinges are silent and self-lubricating. 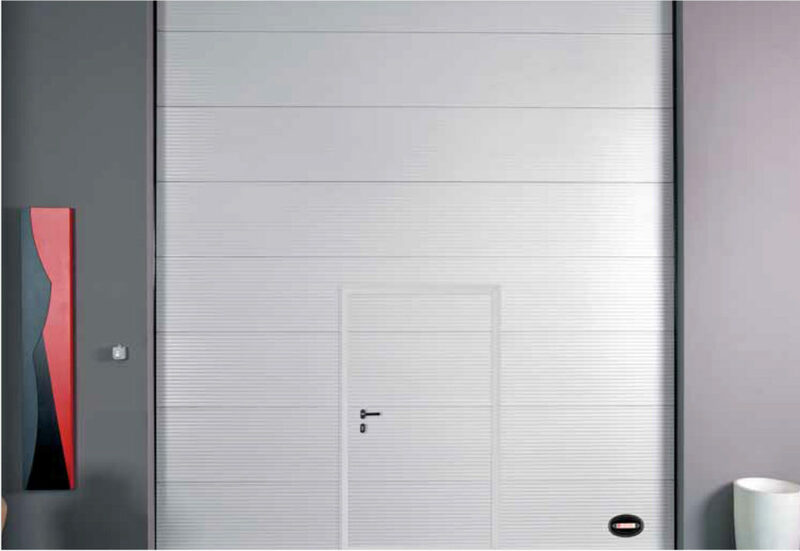 – the aluminium profiles without external rivets, with a linear and smooth finish. 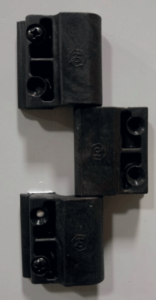 A new alternative closure with 3 or 5 locking points is now available. Crash bar is also available. Internal and external finger protection system. 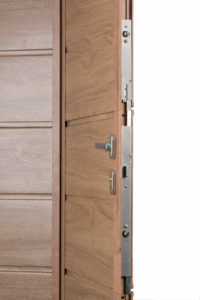 Available door closer device designed in Germany that allows to block the door open using a practical leverage. 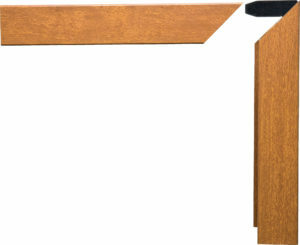 Stronger 3 wings hinge with long shaft, tested and certified for doors with passage up to W = 1200 mm. 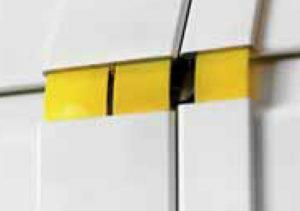 Avoids structural deformations and garantees door integrity in the time. 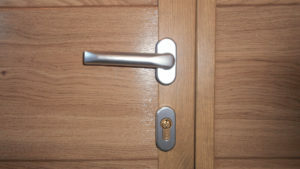 If more security is required 3 or 5 lock points latch is available. 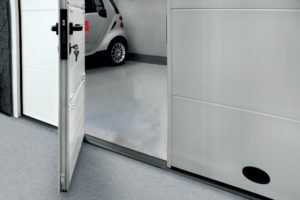 Easy to mount thanks to particular centering plates that guarantees the perfect alignment of the frames.